I don’t know who the little girl and her kitten are but they are ADORABLE!! Deb, Thanks so much for taking time to comment. You will have to read the article “Dad Can I Keep this Kitten,” in the Summer 2011 edition. 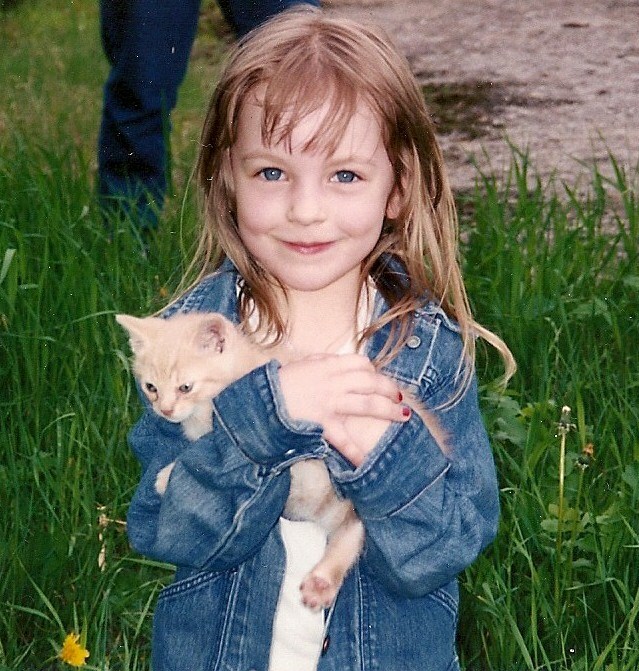 It is my daughter, Lindsay when she was five. Lindsay is now 21!